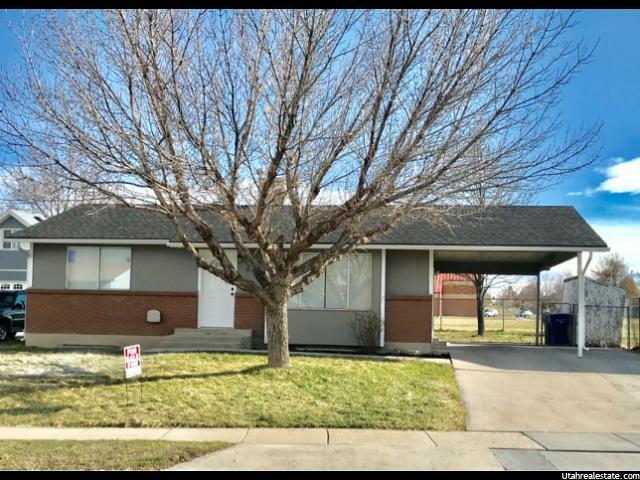 All VALLEY VIEW PARK homes currently listed for sale in Salt Lake City as of 04/18/2019 are shown below. You can change the search criteria at any time by pressing the 'Change Search' button below. "Price reduction! Fantastic rambler in Salt Lake! I haven't seen a better floorplan with this size of home! New roof 2018, new gutters, new cooling system, freshly painted inside and out, new kitchen cabinets, countertops, and flooring, new bathroom vanity and flooring, new water heater, new carpet, new water resistant plank flooring, new gas stove, new dishwasher, the furnace is about 6 years old. 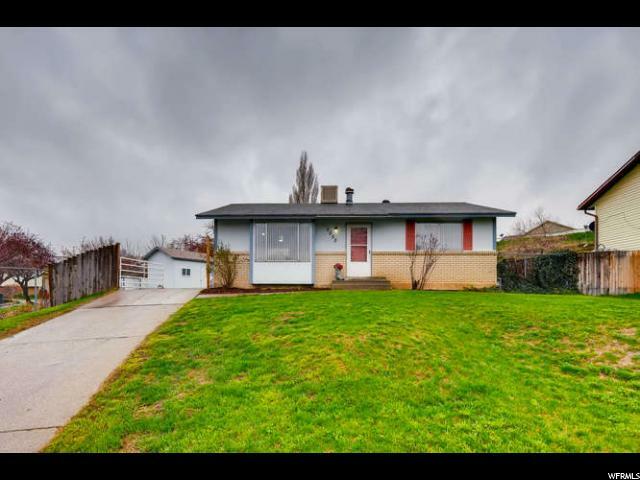 This home has room for a second kitchen or 5th bedroom downstairs. It would be a great income property. The carport can easily turned into a garage. $1000 carpet allowance for the downstairs living room! The upstairs has all new flooring and the rest of the basement flooring is in great condition. It also backs up to Beehive elementary school so no backyard neighbors. It's a must see! Square footage figures are provided as a courtesy estimate only and were obtained from county records . Buyer is advised to obtain an independent measurement."